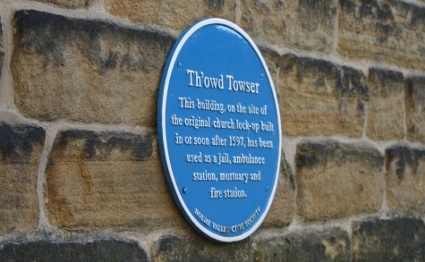 I have a piece included in the screening programme at Th’Owd Towser exhibition as part of the Holmfirth Arts Festival. More information and opening times here, as well as information about the participating artists. 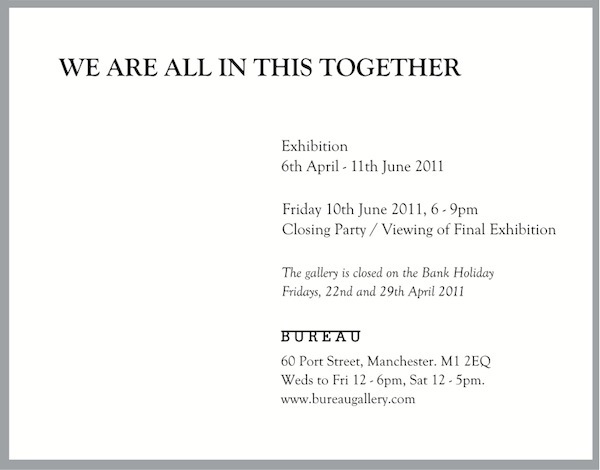 It’s a little late to be posting it, but I have had some work included in this exhibition at Bureau in Manchester. The website for the show is here, and there will be a publication available in due course. 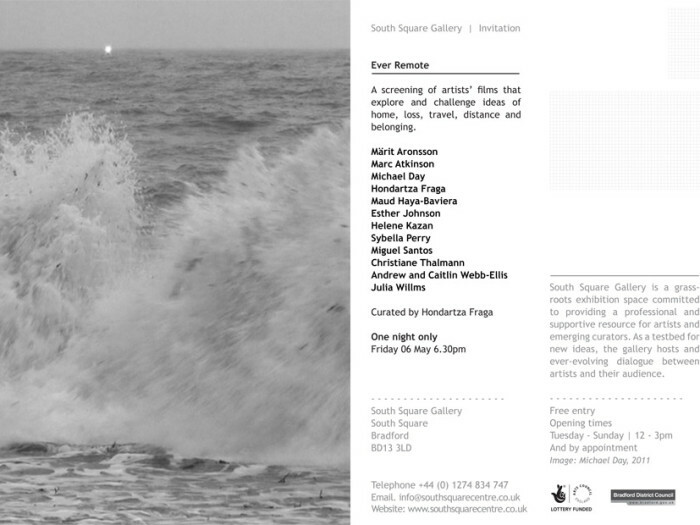 I have a new work in this screening at South Square Gallery, Bradford, on 6th May. Watch this space for future screenings of this programme. 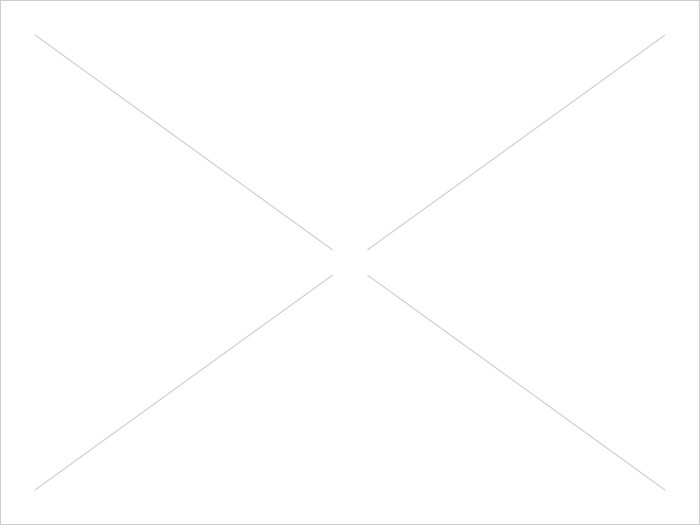 I have a piece of work included in the Jukebox section of the Audiograft Festival (when it’s working). Do have a look! 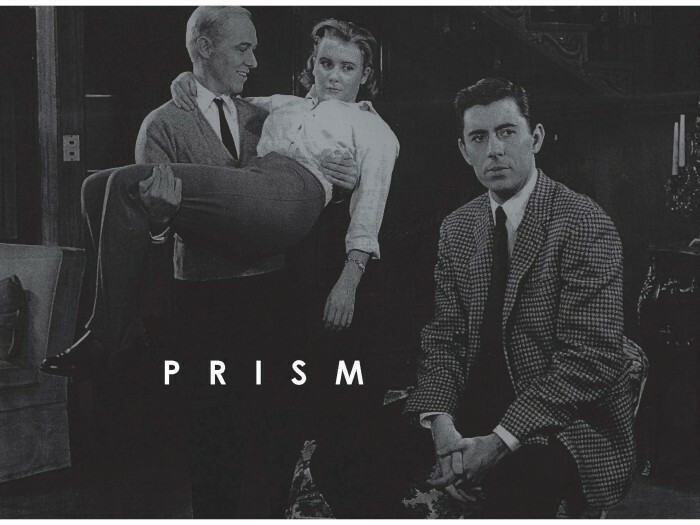 I will be participating in the next Prism event on the 18th February. Further details here. Cu, Copperface Jacks, The Palace Hotel, Manchester. Unanchored to be exhibited at Piksel 09, Bergen, Norway.